Ala Younis’s research-led installation Plan for Greater Baghdad, 2015 and her new commission Plan (fem.) for Greater Baghdad, 2018, take a 1955 international urban planning commission project in Baghdad as its starting point, that had invited proposals from Western modernist architects. 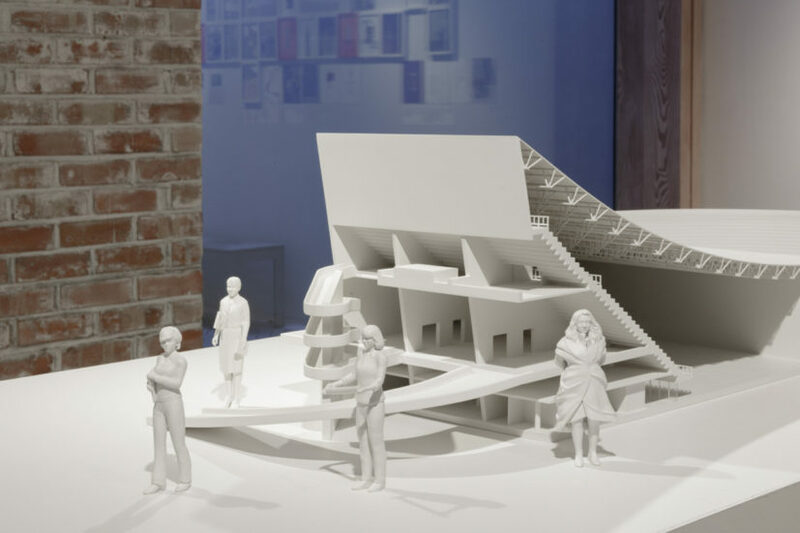 The exhibition borrows its title from Frank Lloyd Wright’s ‘Plan for Greater Baghdad’ which included a proposal for an Opera House for the city that was never built. 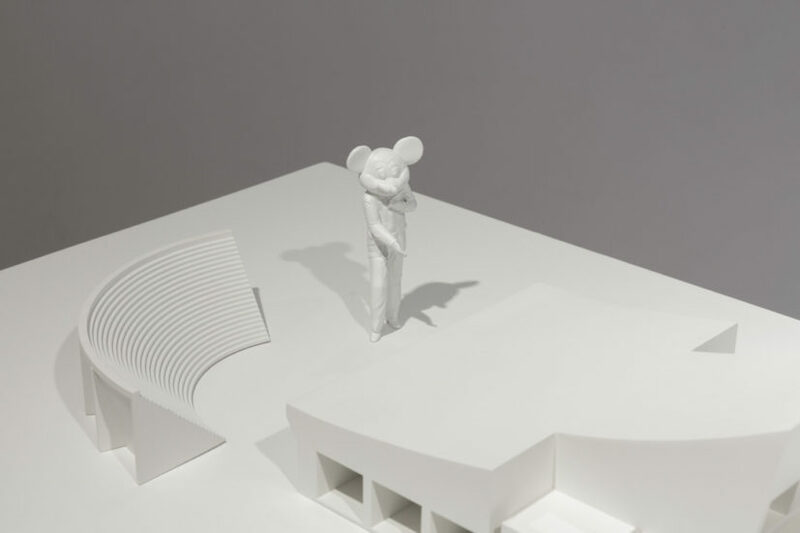 Both shown together for the first time at Delfina Foundation, Younis’s display specifically focuses on the history of a gymnasium that was designed by Le Corbusier in 1957 and erected in 1980 as a posthumous project, named after Saddam Hussein. 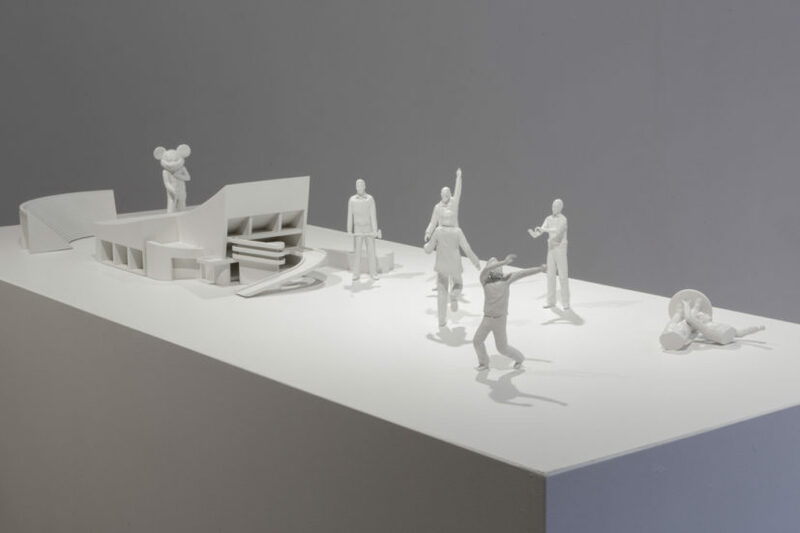 The two installations in the exhibition space mirror each other, combining architectural models of the gymnasium with digitally sculptured and 3-D printed models of male and female figures. 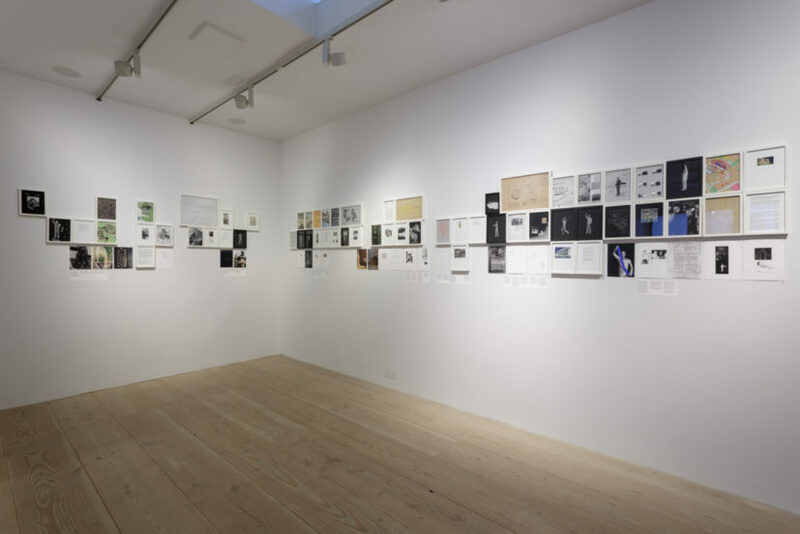 Prints, drawings and found archival material are arranged on the wall, spanning a timeline from the early 1950s until 2014. 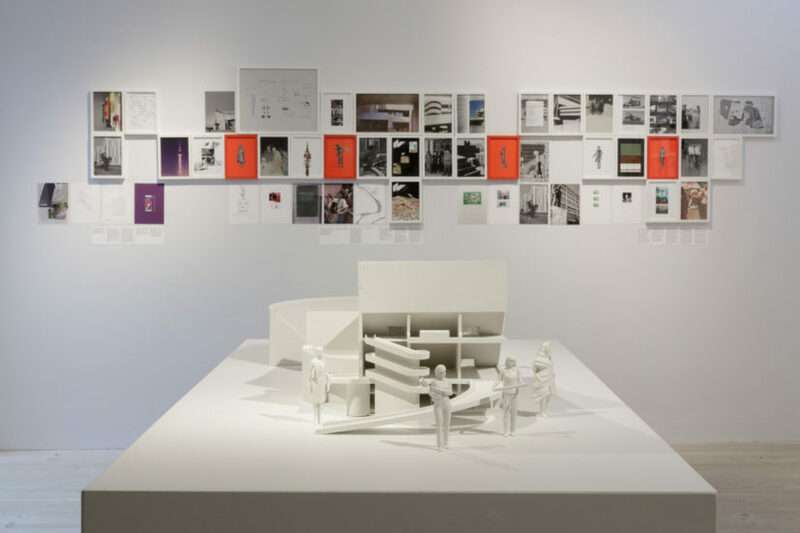 Both displays narrate – beyond news-coverage – how, after a short period of empowerment, the shifting ideologies in Iraq impacted Baghdad’s architecture as well as the personal lives of local architects, engineers, writers and artists that had an influence on Baghdad’s history. Younis pays tribute to Balkis Sharara, the wife of the famous architect, activist and author Rifat Chadirji, who secretly arranged photocopies of her husband’s work to enter and leave Abu Ghraib so three of his seminal books could be published in 1979 whilst he was in prison. Other women who inspired Younis’s research are Ellen Jawdat, who designed the headquarters and orphanage spaces of the Red Crescent Society in Baghdad in 1949, Nazek al-Malaika, whose 1953 essay Woman Between the Extremes of Passivity and Choice challenged the patriarchal system in Iraq, and engineer Azhar Al Kaissi who was one of the newly appointed directors in the Ministry of Transport in 1982 and imprisoned in 1997. A film in the exhibition features a young unknown woman who stands out dancing during the New Year’s celebrations at the gymnasium in 1990. 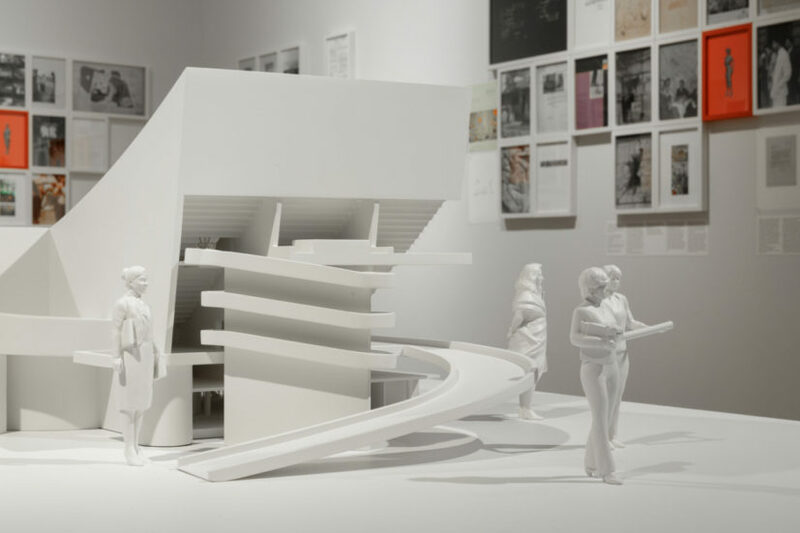 We also learn that Zaha Hadid’s architectural drawings influenced the imagination of architectural students in Iraq. 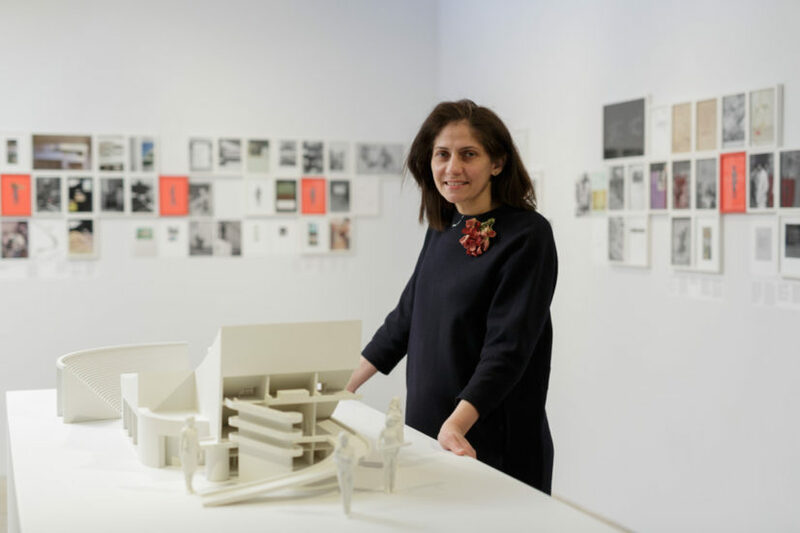 By juxtaposing her new commission with the original Plan for Greater Baghdad, Ala Younis successfully challenges the male dominance of Baghdad’s architecture, politics and modern history. The exhibition Plan for Feminist Greater Baghdad engages us to reflect on how we commemorate and represent historical moments and people, and to think about who is rendered invisible or unacknowledged by history and present culture. 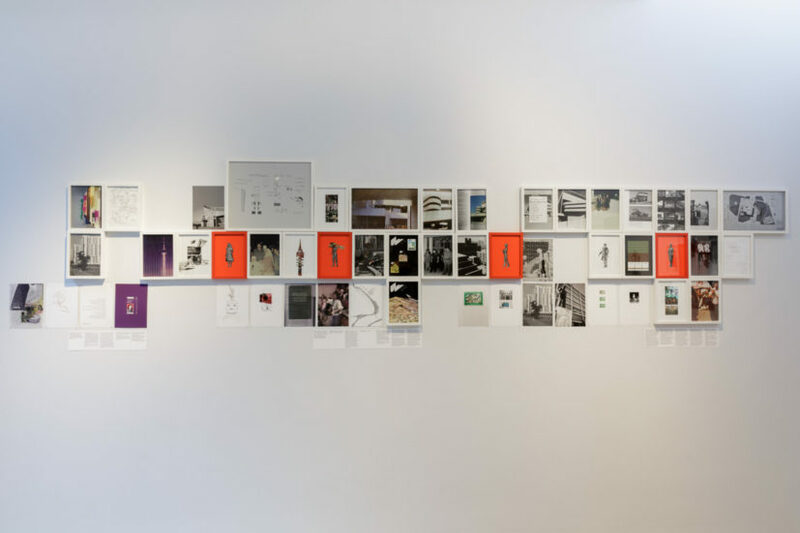 Younis’s archival display invites us to slow down and to make our own connections between the different layers of her research. 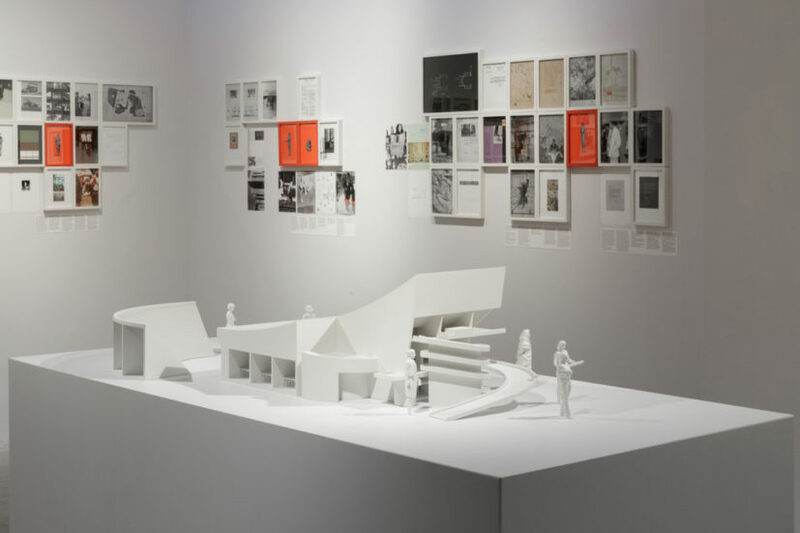 Her tribute to the female protagonists that played an important role in Baghdad’s architecture, politics and history is a timely contribution to the discussion about persisting gender-inequalities and misrepresentations that woman around the world continue to face today. 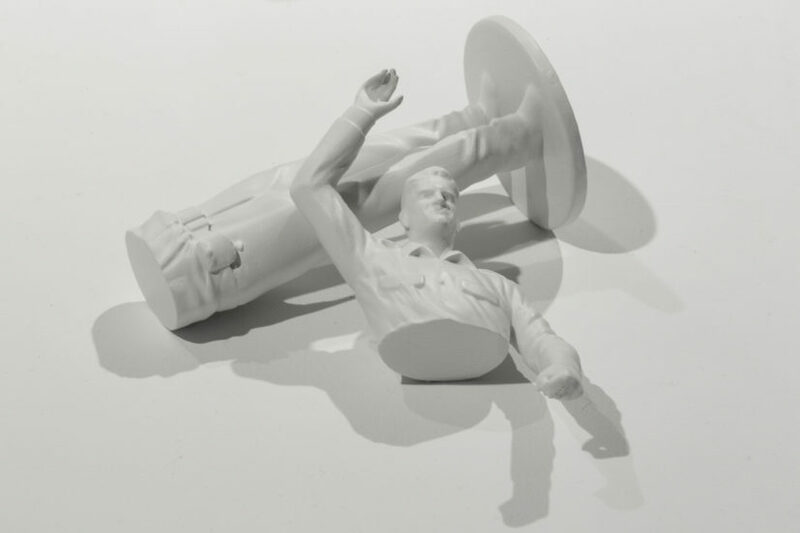 At the same time, Younis’s multi-media installations highlight a period of empowerment and emancipation in Iraq’s history that many of us might not be familiar with. 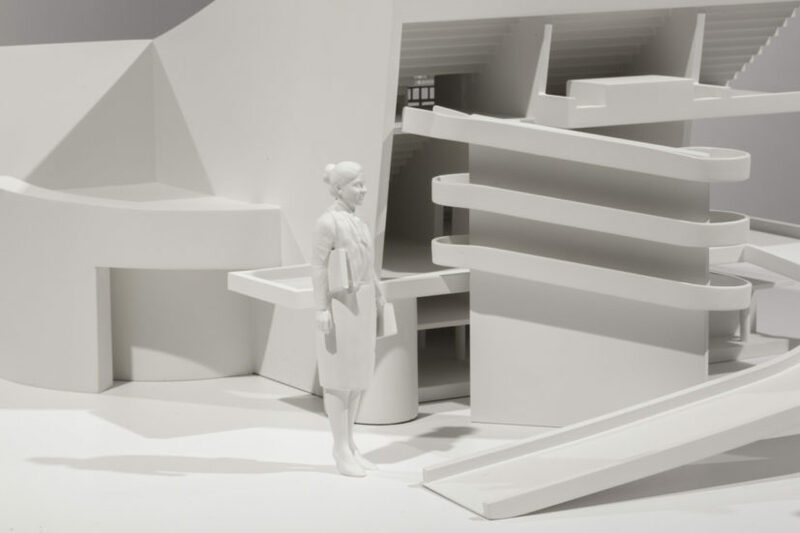 Plan for Feminist Greater Baghdad is a collaboration between Delfina Foundation and Project Space Art Jameel in Dubai and the exhibition will be held simultaneously in London and Dubai.